Corinthian Colleges, the for-profit college operator from Orange County, is collapsing under the weight of a crackdown by federal and state regulators, as well as private lawsuits. Last week, Corinthian announced a deal to sell off its U.S. schools outside California. That leaves an uncertain future for roughly 20,000 students in California. 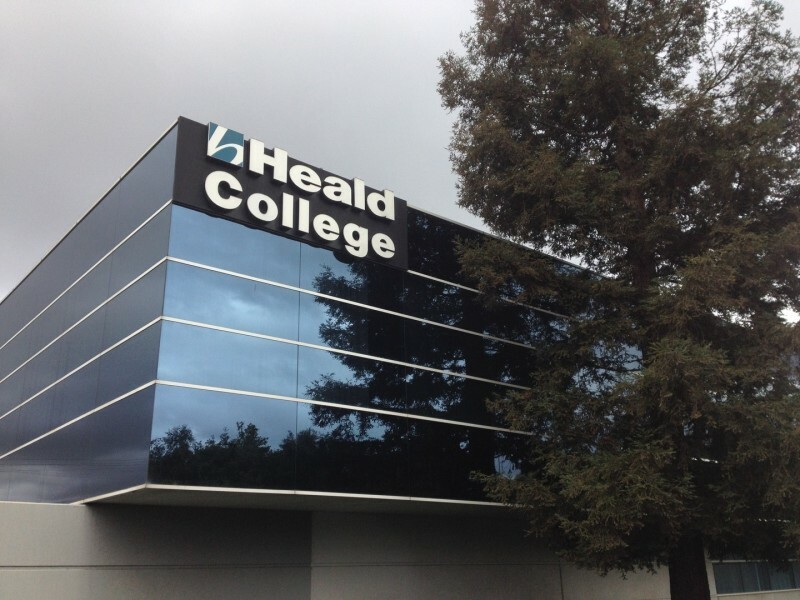 After the U.S. Education Department temporarily suspended Corinthian's access to federal student aid in June, the company was forced to start selling off its three chains: Heald, Everest and Wyotech. Corinthian had no choice: in 2013, the Santa Ana-based company made 84 percent of its $1.6 billion in revenue from federal student aid. Corinthian is still looking for someone to take on its Canadian schools and 22 campuses in California. Most are located in the Bay Area and Southern California. Why were the California schools the only ones in the U.S. left out of the deal? A spokesman for Corinthian says that's because Attorney General Kamala Harris’ office refused to sign off. The AG launched a suit last year, accusing Corinthian of advertising programs it doesn’t offer, and placing some graduates in temp jobs to boost the statistics it then reported to the federal government, investors and prospective students. Harris' office refused to release the buyer, ECMC Group, from liability for Corinthian's alleged sins. The office has several concerns, including that the sale of the colleges didn't include any clarity about whether current and former students would get any debt relief. Corinthian is still shopping for a buyer. Corinthian isn’t the only chain accused of operating like a taxpayer-subsidized student loan mill. But the company believes it's the biggest to go down at the hands of the federal government. Rep. Mark Takano of Riverside is pushing legislation to tighten the rules governing for-profit colleges. "Far too many of these for-profit colleges are taking advantage of students -- students who are already vulnerable," the Democrat says. When he taught high school English years ago, Takano says he saw for-profits target the students he knew were the least able to succeed in college or to fight back after realizing they’d made a mistake. "They tend to be single mothers, low income, who very often are minorities, veterans. I’m really concerned that if we don’t do something soon, more and more people who are looking to improve their lives are going to be left with mountains of debt and meaningless degrees." More than 40 million Americans now have some form of student loan debt, according to the credit bureau Experian. Nationwide, student loan debt is at an all-time high of $1.2 trillion, an 84 percent jump since the Great Recession. For-profit schools are notorious for doing a hard sell on prospective students. But Josh Gomez walked into the Heald campus in Milpitas sold. He'd seen an ad, not unlike this one, that inspired him to change his life. The warm, outgoing 27-year-old admits he hated high school. "I was barely passing in high school. I got D's and F's." But he hated his $18.25-an-hour job assembling medical devices even more than high school and he wanted out and up -- even if that meant going back to class. A few years later, Gomez is in many ways the kind of success story Heald trumpets in its ads. He wanted an IT degree and he got one. 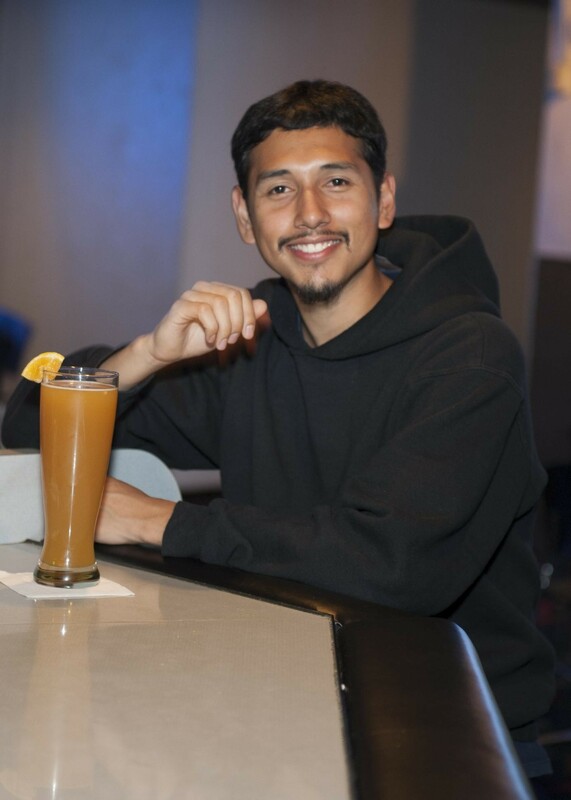 He wanted a better-paying job and he got one, with help from several Heald career service advisors. He got hired to do desktop support for the drug maker Genentech, for $25.50 an hour. Did Gomez need a degree for that? "I don’t even know if I’m actually putting it to use," Gomez says, "because I don’t even know if the job description even requires it. At least I’m getting more money. That’s all I care [about], ‘cause you gotta pay the bills." Gomez owes about $27,000. That's three times what it would have cost him to get an associate of applied science degree at a community college in California. Gomez says now he should have done some more research before he signed on for three loans with Corinthian's preferred private lender, Genesis Financial Solutions. But he also says nobody at Heald told him what the loans would add up to in the end. Is there some hope of debt relief for students? U.S. Education Department officials stipulated some student debt relief as part of Corinthian's purchase agreement with that loan servicer announced last week. Corinthian has agreed to forgive all of the estimated $4 million in private debt still on its books, as soon as the sale closes, possibly in January. Does that mean Josh Gomez is off the hook? It depends. Only if his loans haven’t been resold yet. Debt, including student debt, is a commodity. The $4 million is a small fraction of loans racked up by Corinthian students. While the company argues the ECMC deal spares students disruption and allows those still in school to finish their degrees, there are others who argue it would be better for Corinthian schools to collapse completely. That way, students could apply for what's called a closed school discharge. But then the federal government might be on the hook for more than $1 billion in discharged student loans. In the meantime, the Consumer Financial Protection Bureau, which signed off on the ECMC deal, is still suing Corinthian to wipe away $569 million in outstanding private debt held by tens of thousands of current and former students. A Corinthian spokesman says the company is contesting the suit and will continue to do so while it still stands.